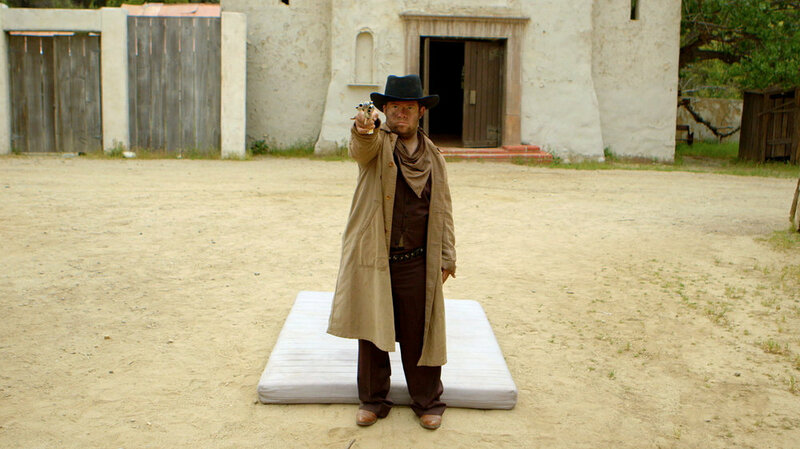 BECOMING BULLETPROOF documents the making of an original Western film called Bulletproof. As told by Director Michael Barnett and Producer Theodore James. Several years ago director Michael Barnett attended an unusual film premiere in Hollywood at the invitation of an old friend. What he experienced was more than just another film; it was a profoundly moving experience that led him to volunteer with his old friend’s organization. 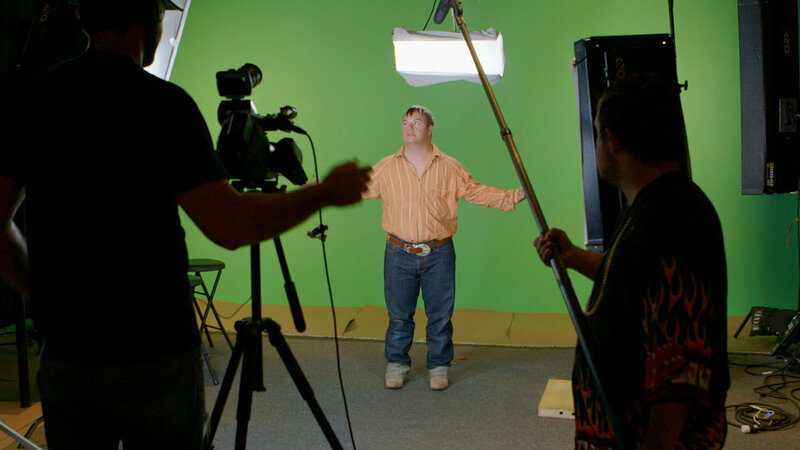 The organization, Zeno Mountain Farm, runs annual filmmaking camps that include actors living with disability. Quietly radical, and altering all perception of disability, Zeno’s projects inspired Michael to make his own film, BECOMING BULLETPROOF to honor and capture the spirit of Zeno he had witnessed firsthand as a volunteer. After attending a Zeno Mountain Farm film premiere, Michael quickly found himself at Zeno asking many questions of the Halbys (co-founders of Zeno Mountain Farm). With every answer came more questions. As his fascination grew, he asked them if they would like to share their story and allow him to make a film. There was not an immediate yes to this question. The work that happens at Zeno is incredibly personal, and there was apprehension and concern that my coming in with cameras would alter the fragile chemistry that has existed for many years – but they didn’t say no. After gaining trust, comfort, and communicating over the next year we decided that it was time to share their extraordinary story. We started shooting in the spring of 2012 and wrapped filming in the summer of 2014. Making a film is difficult enough as it is. But, trying to make a film about the making of a film is incredibly difficult. We shot over 300 hours of footage. There were so many story lines and so many characters. We tried to cover everything so we had as many options as possible going into post.